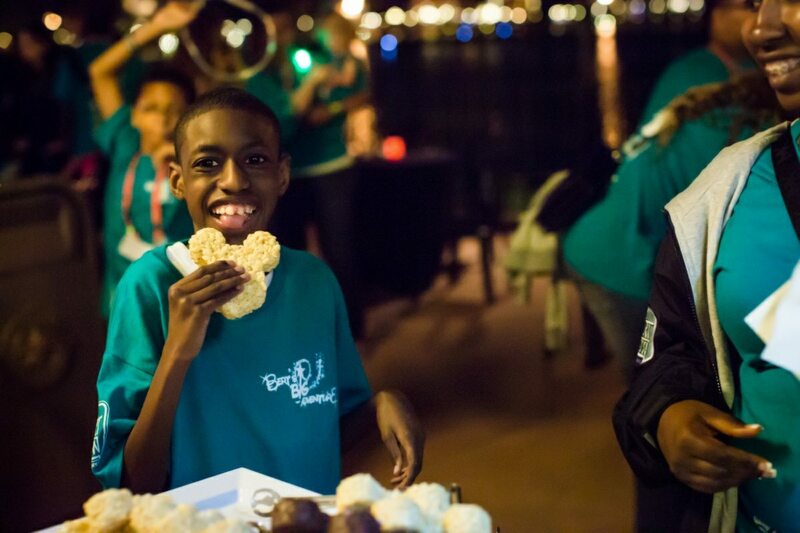 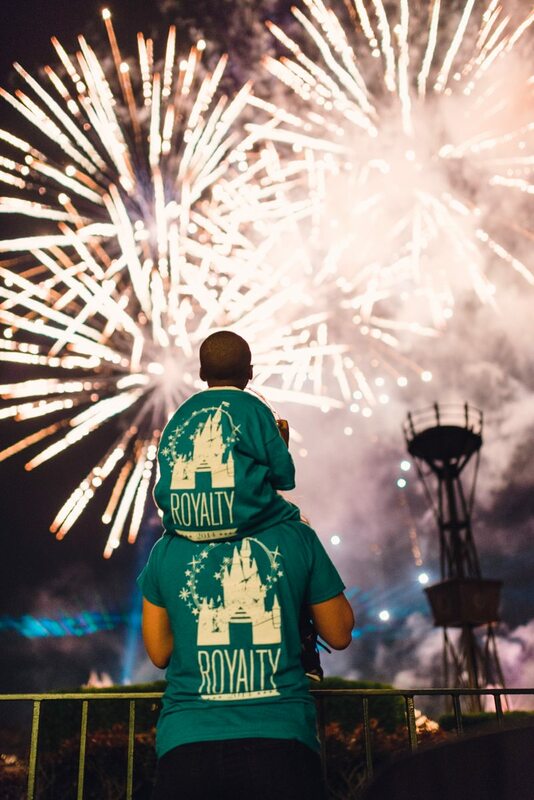 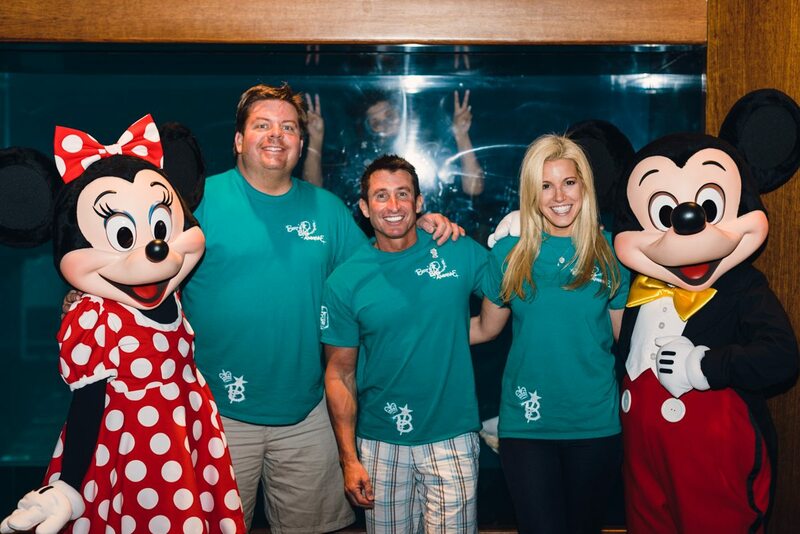 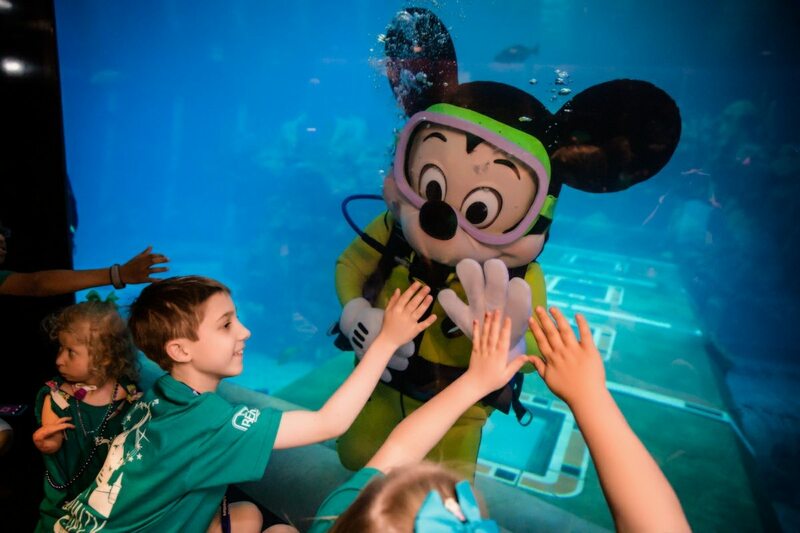 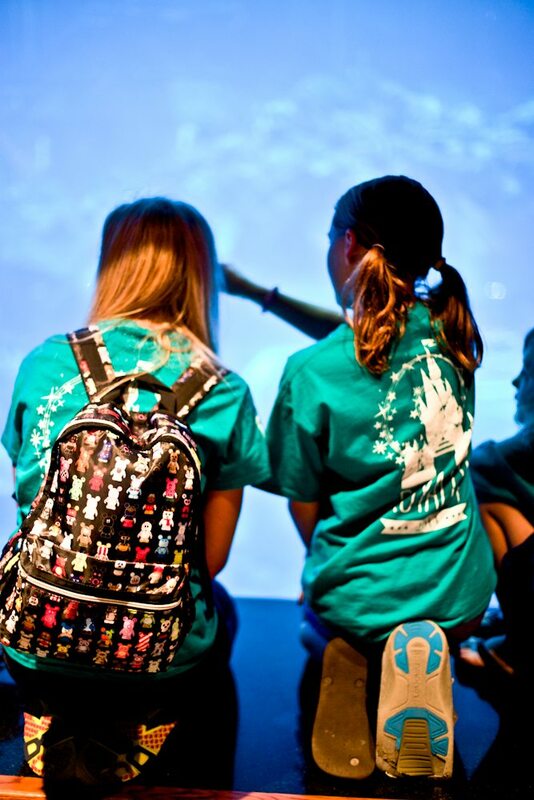 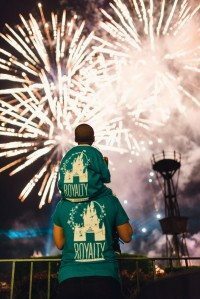 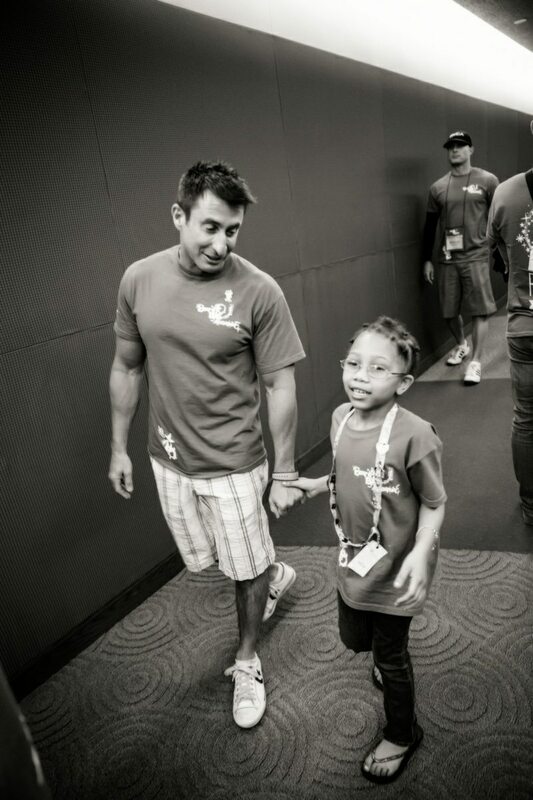 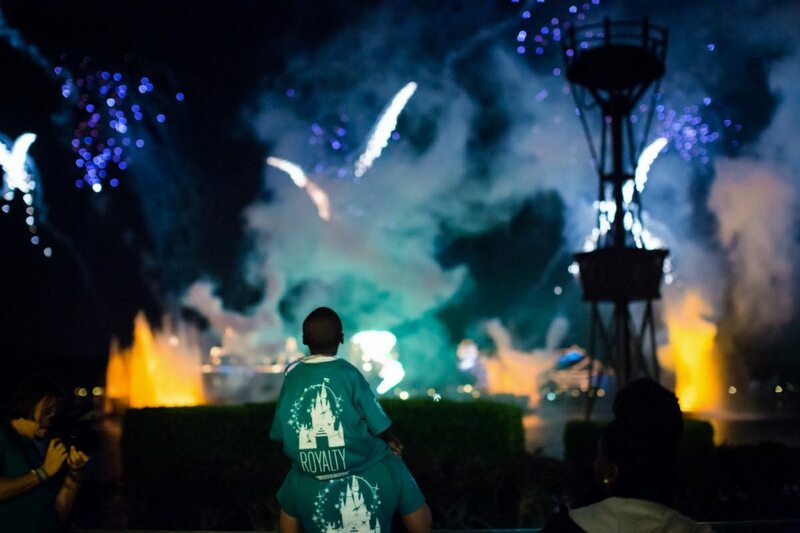 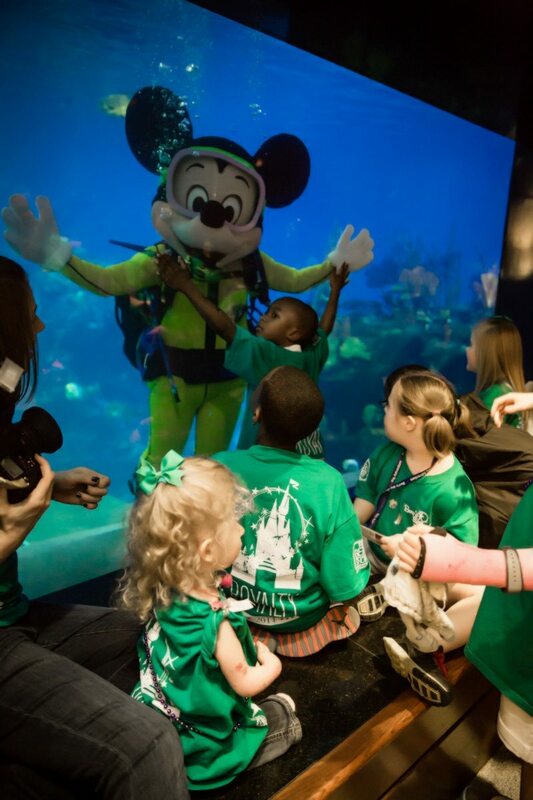 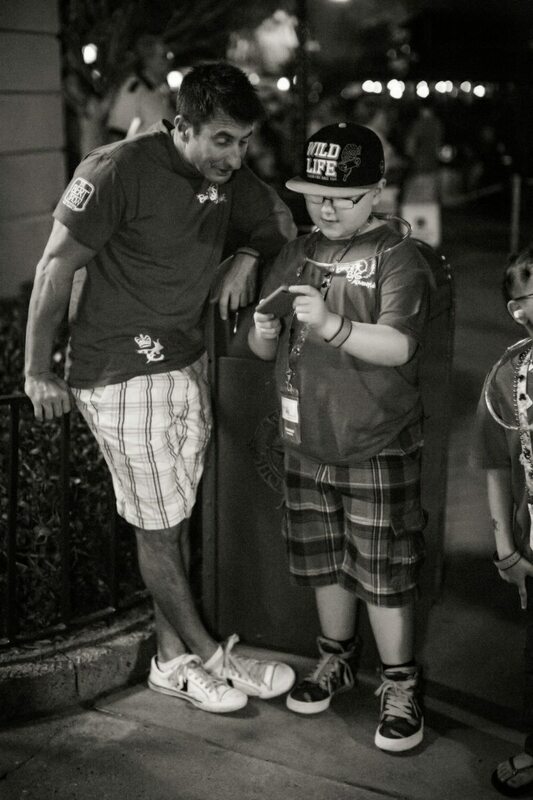 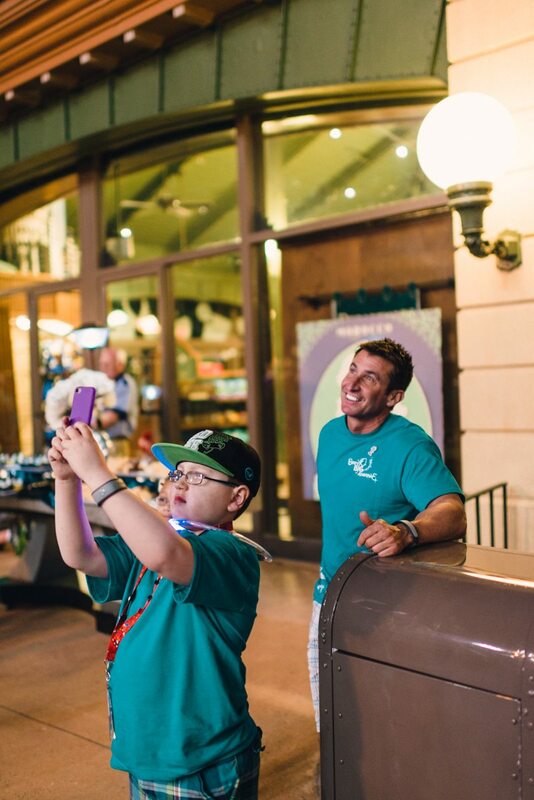 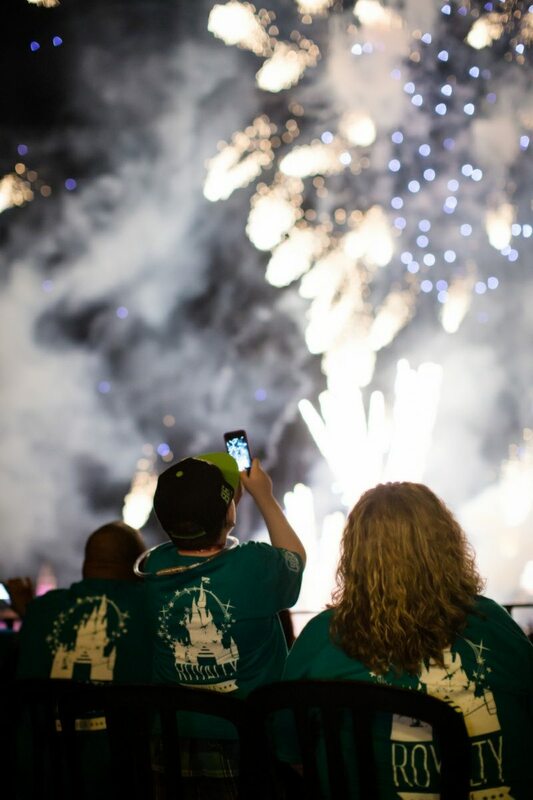 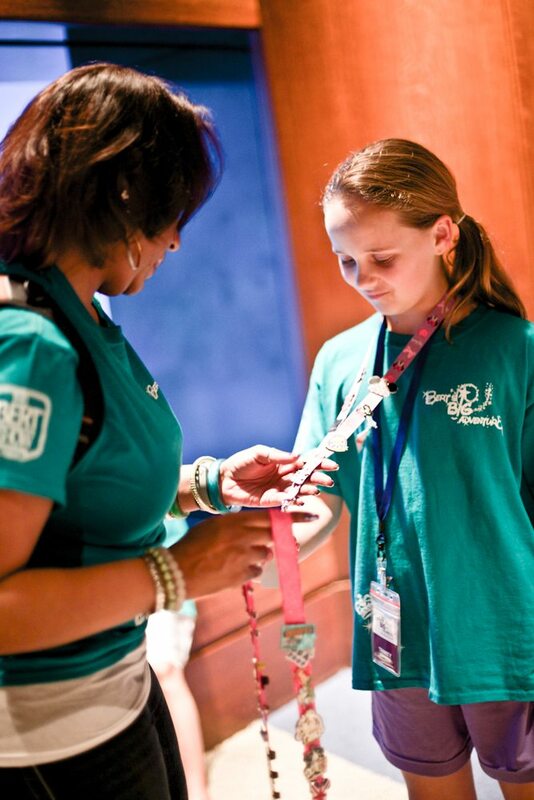 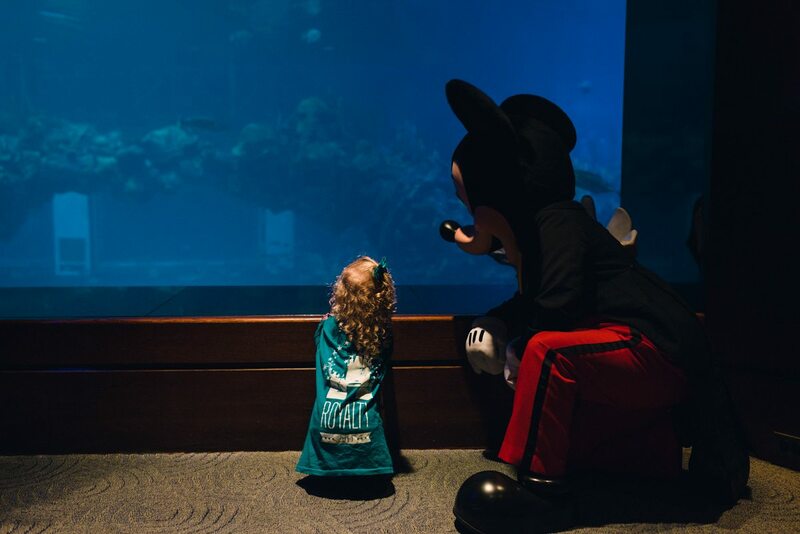 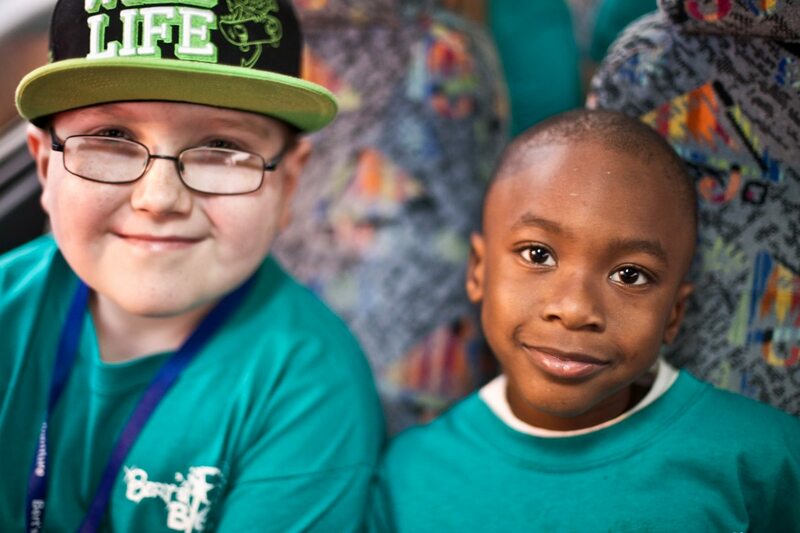 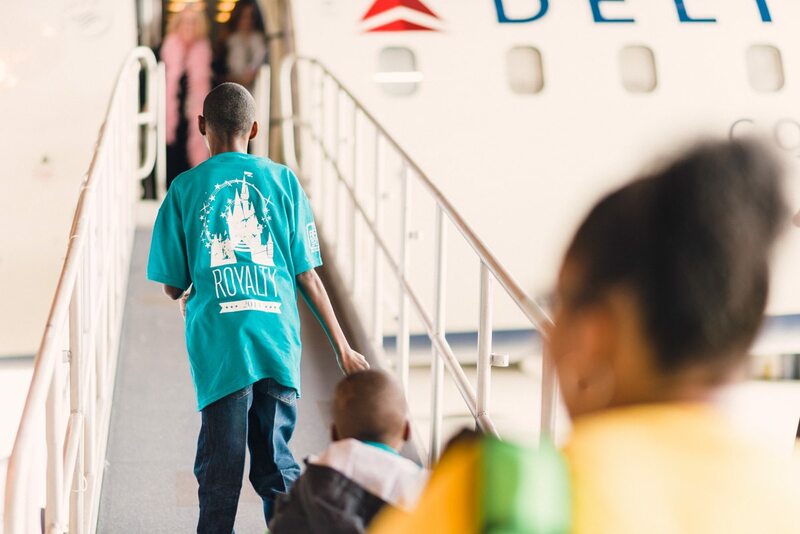 On February 20th, the Bert’s Big Adventure crew embarked on its 12th annual trip to Walt Disney World. 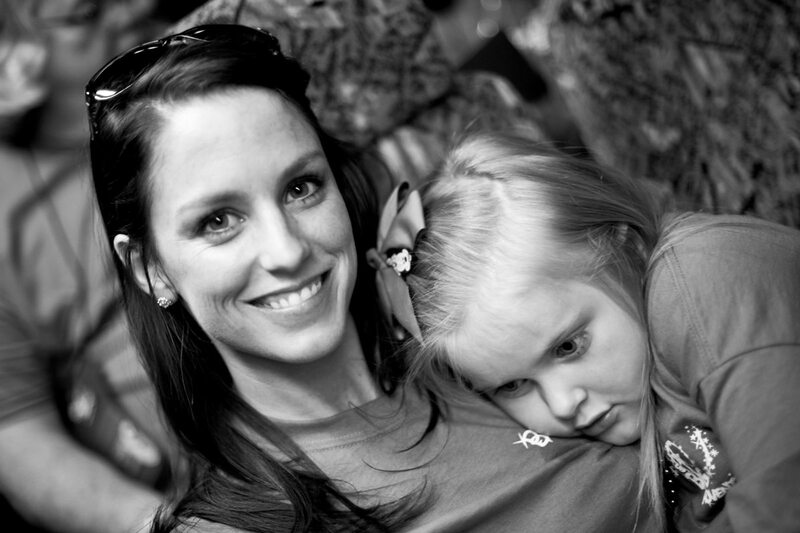 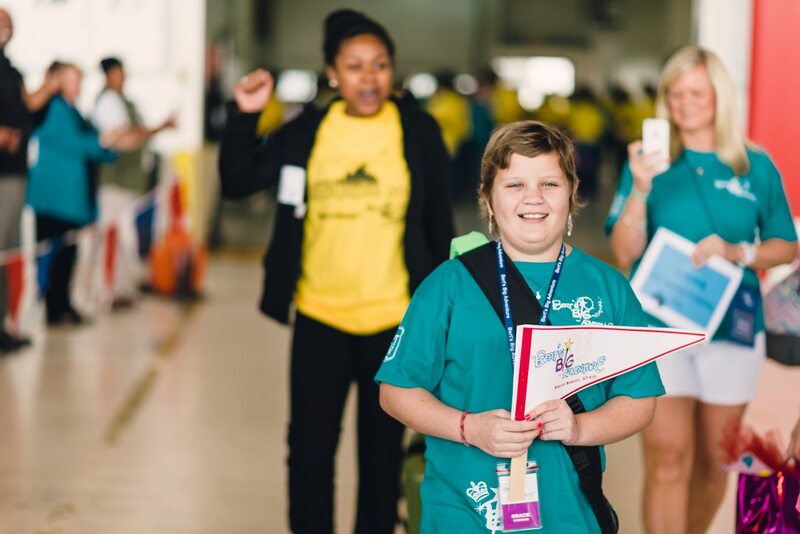 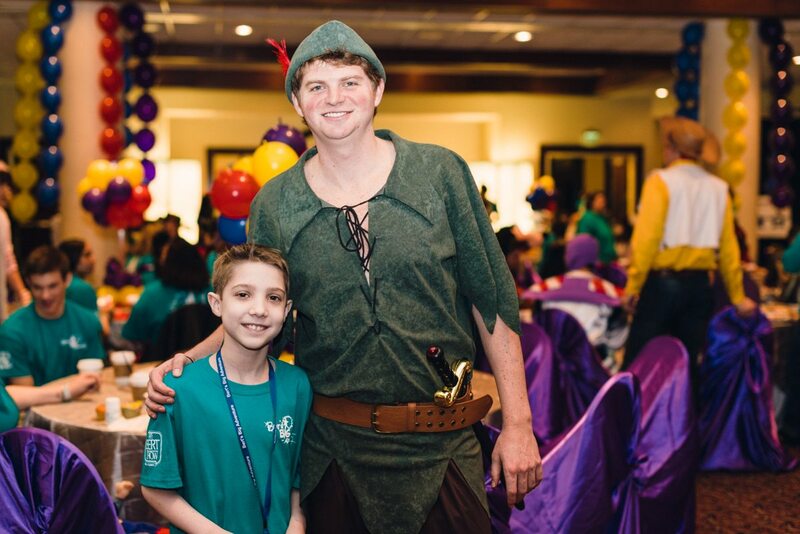 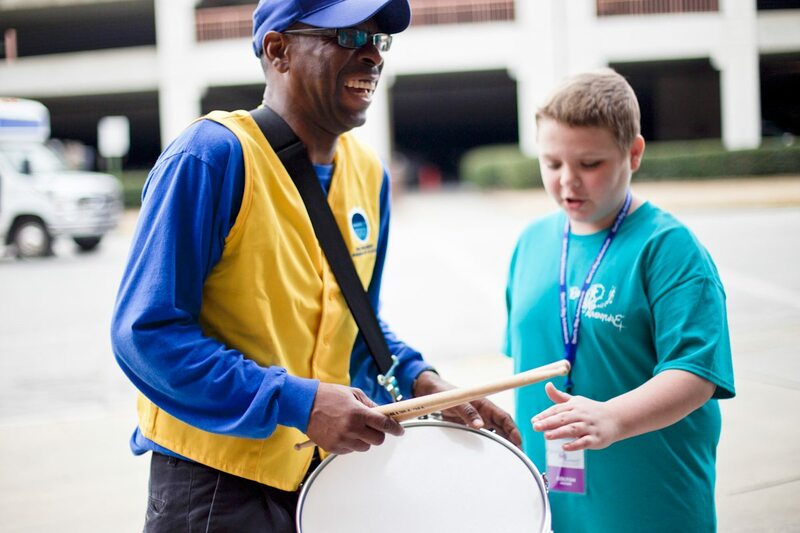 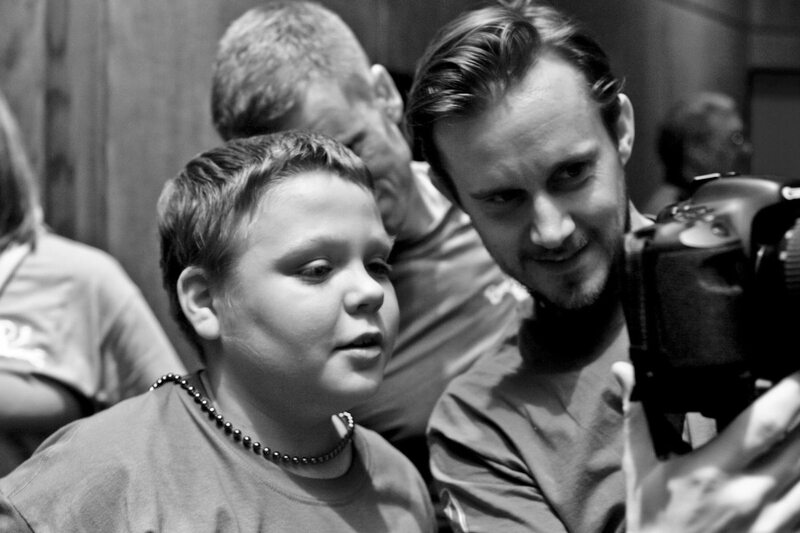 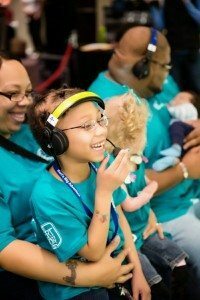 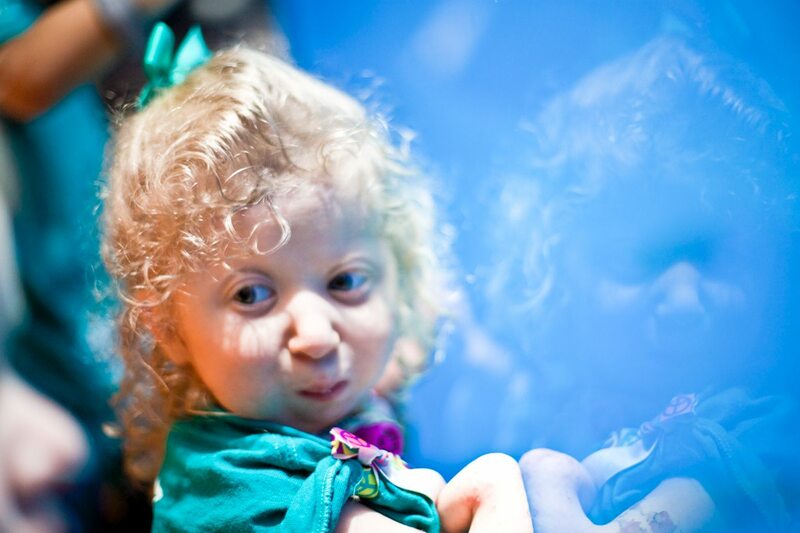 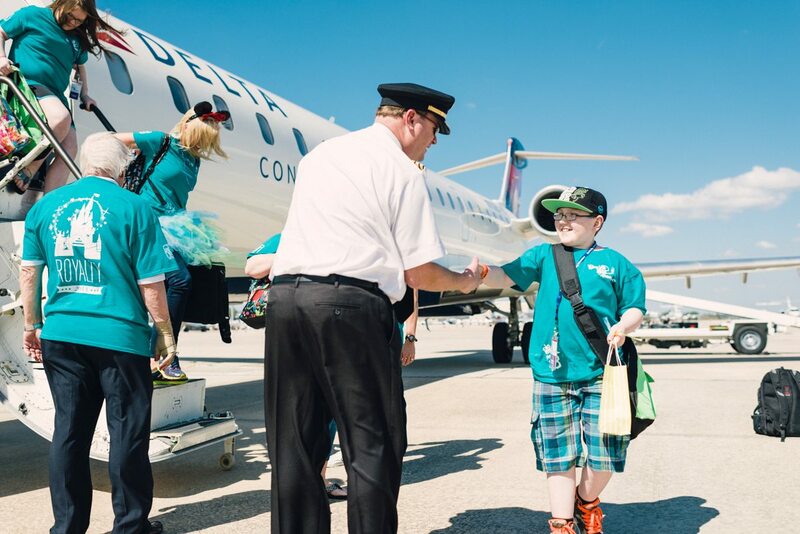 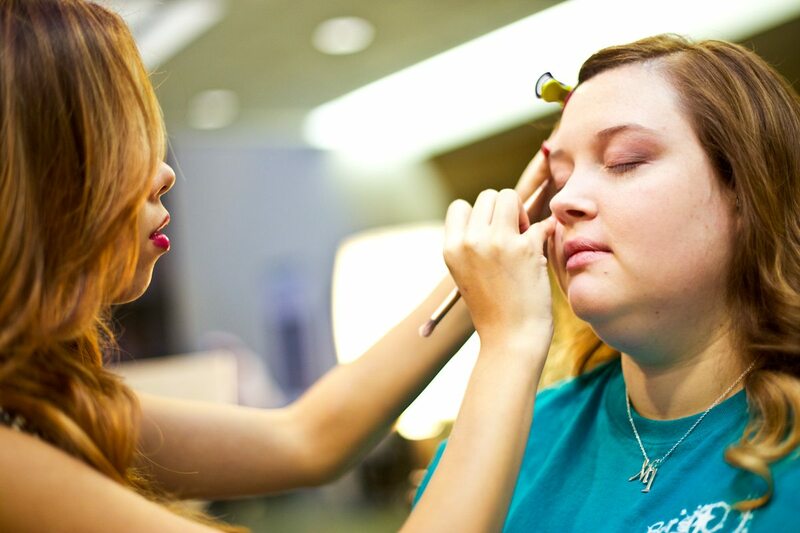 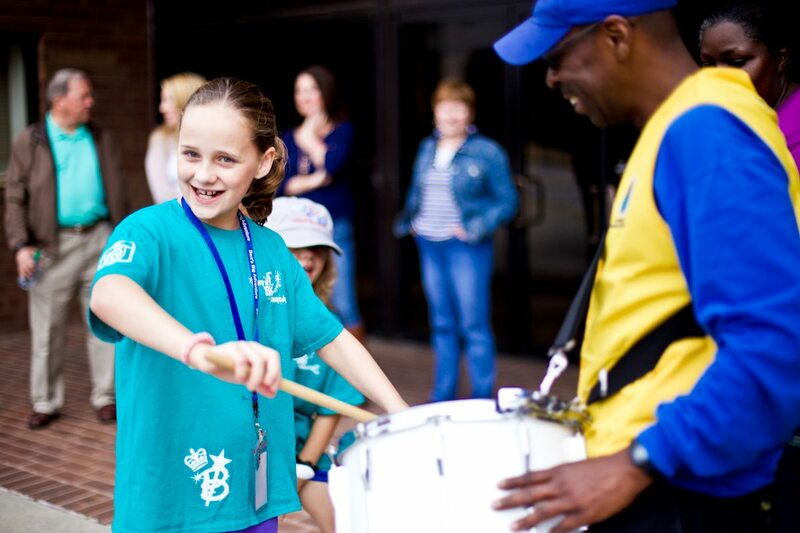 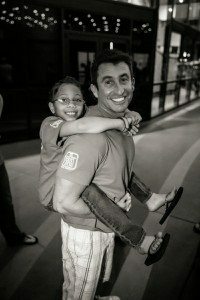 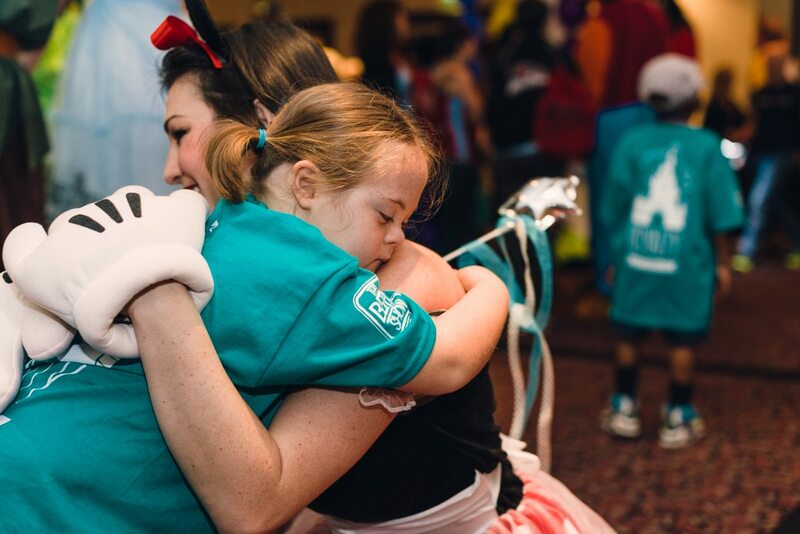 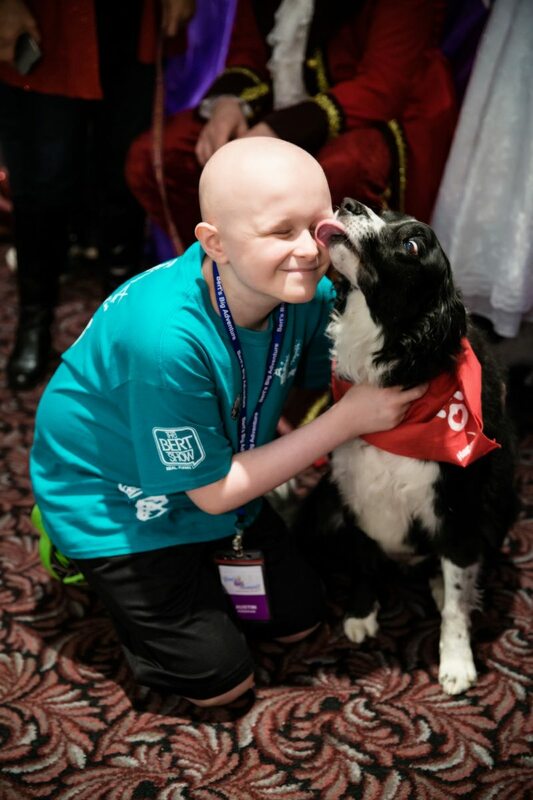 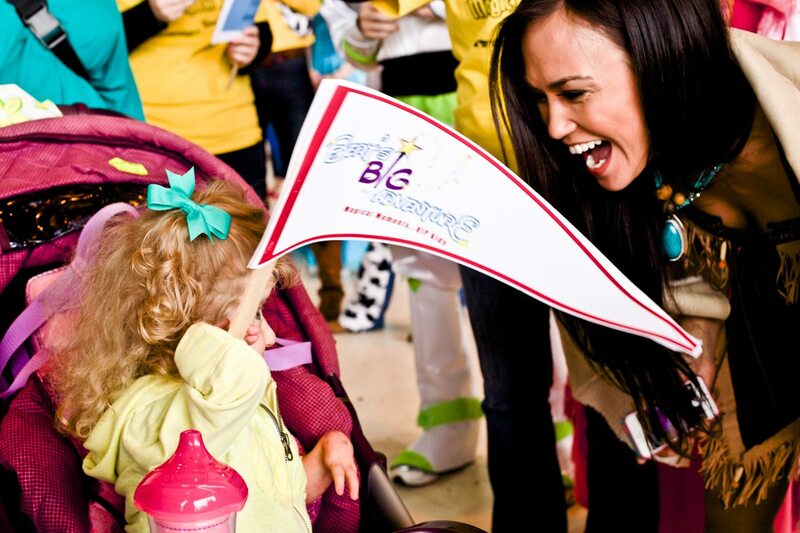 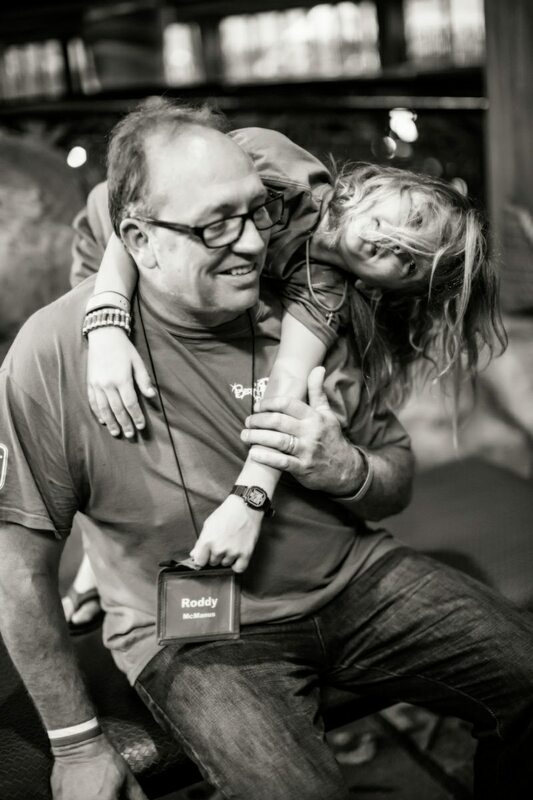 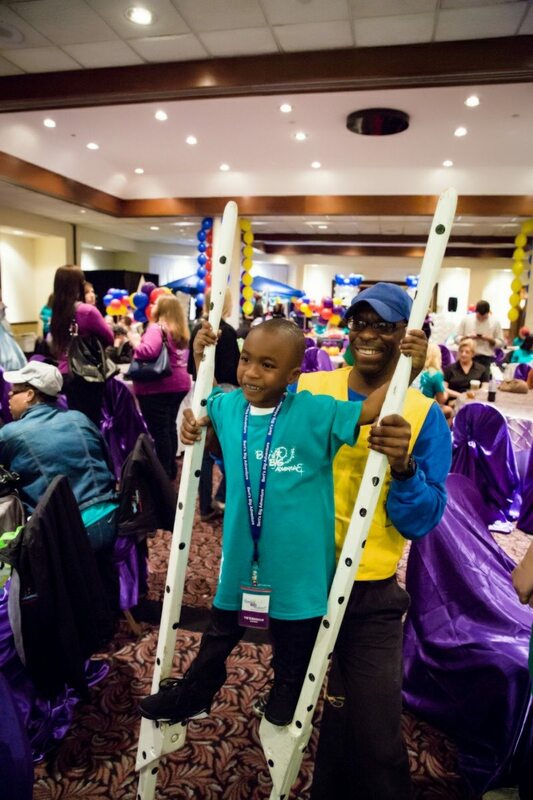 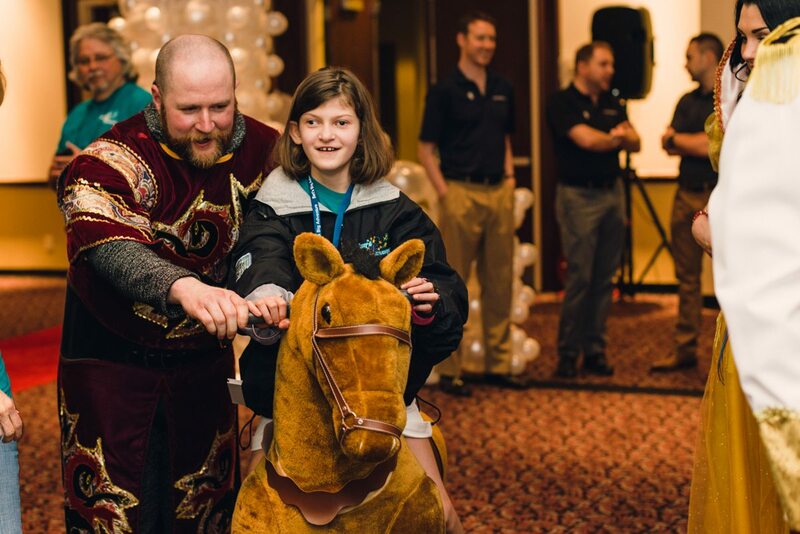 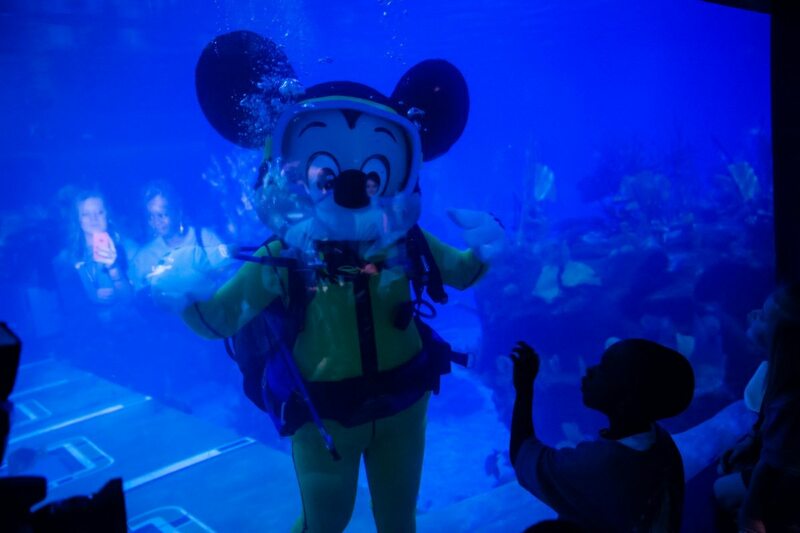 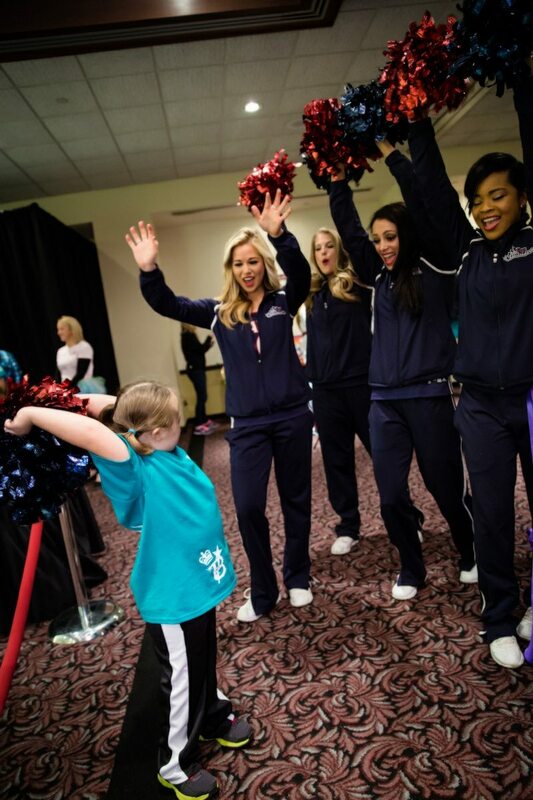 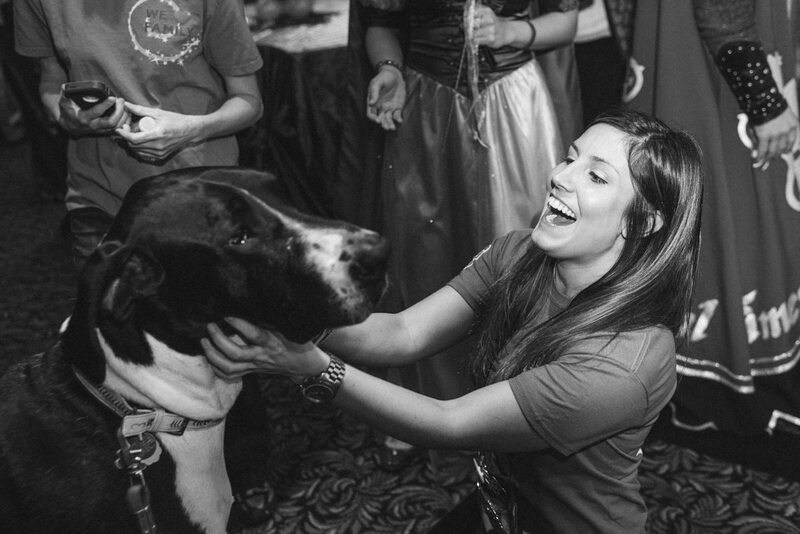 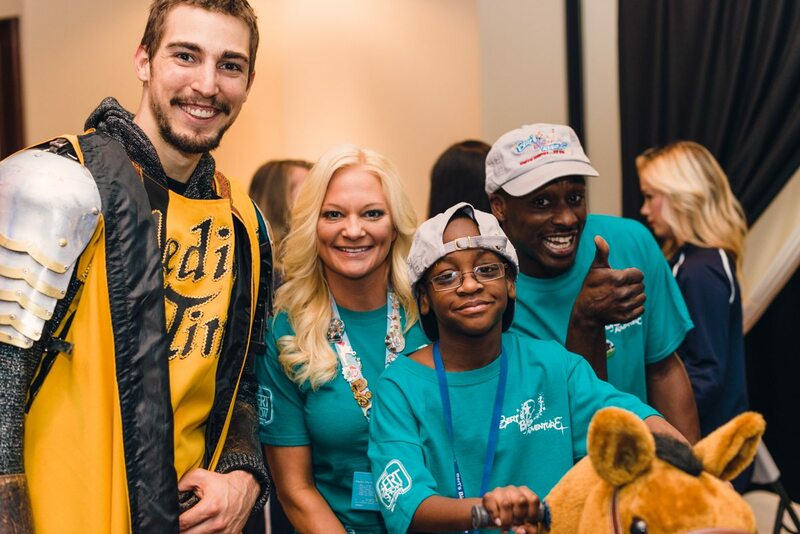 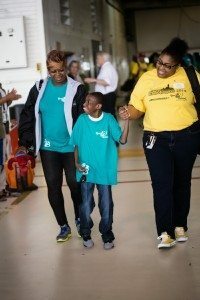 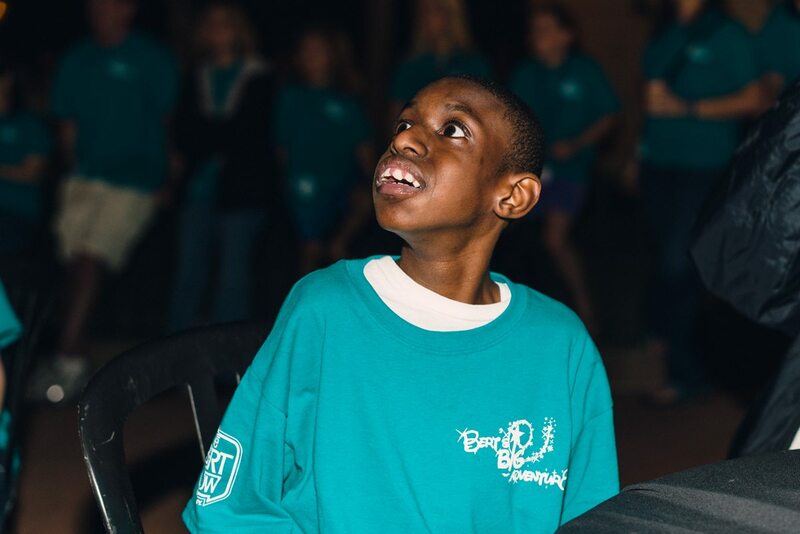 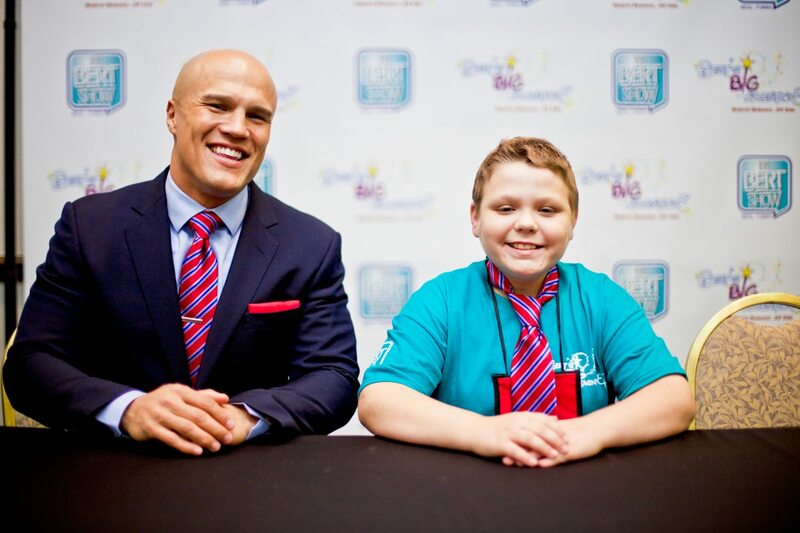 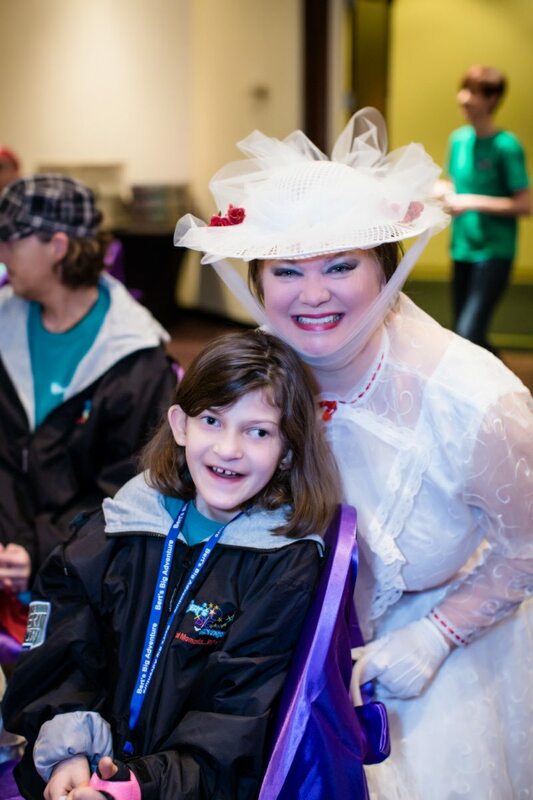 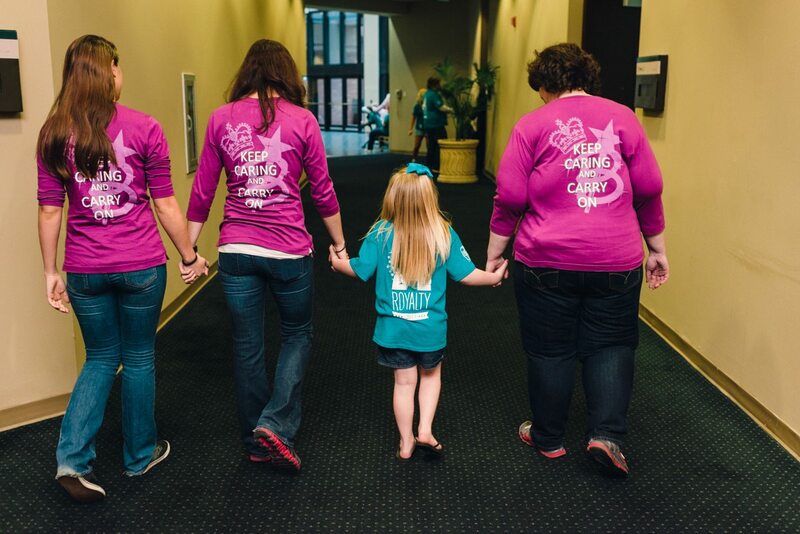 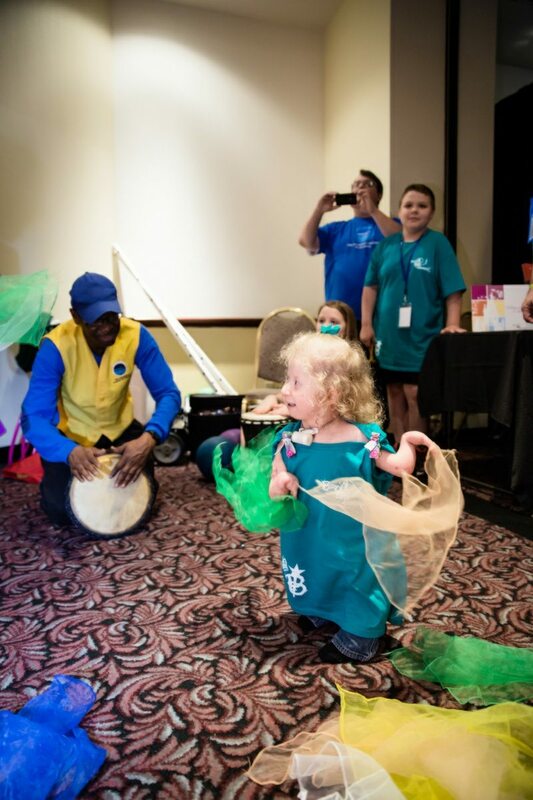 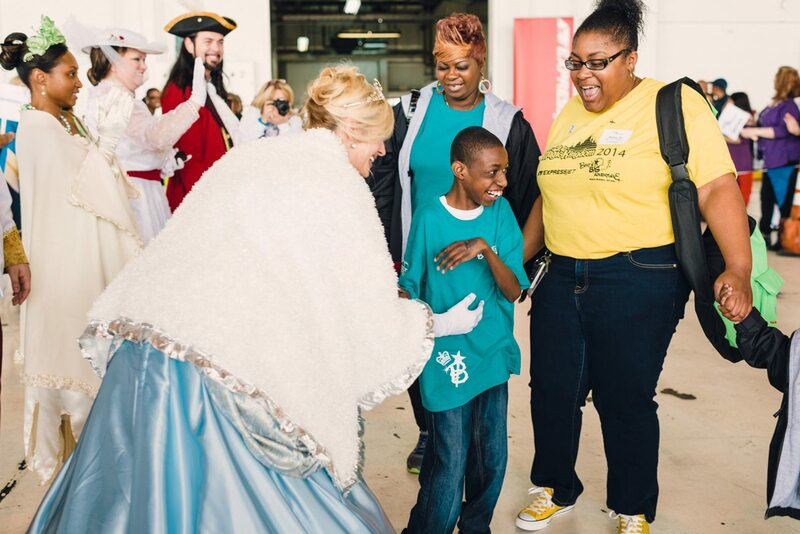 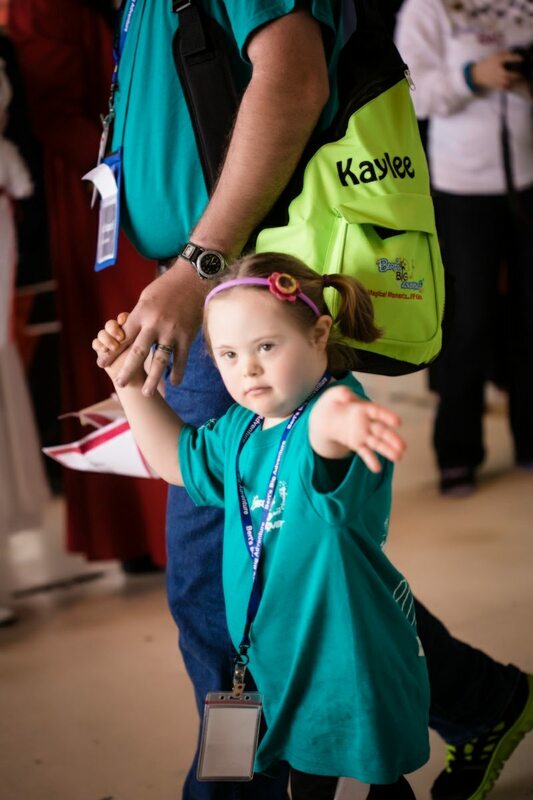 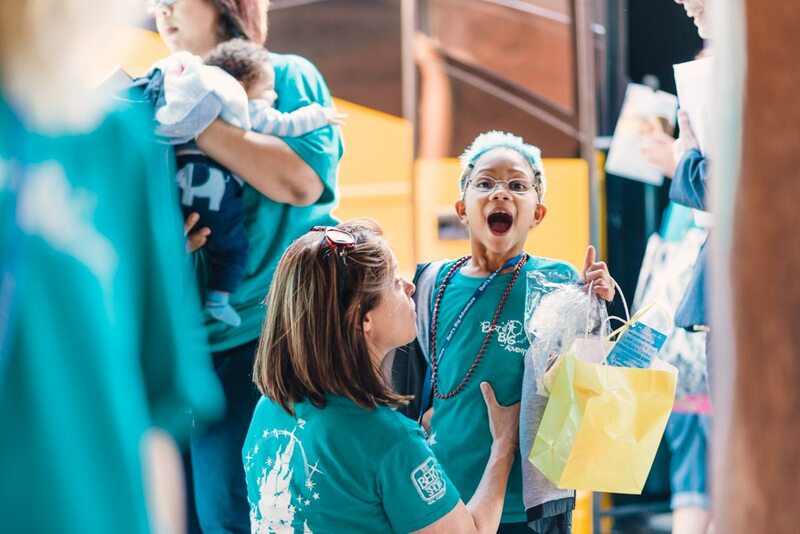 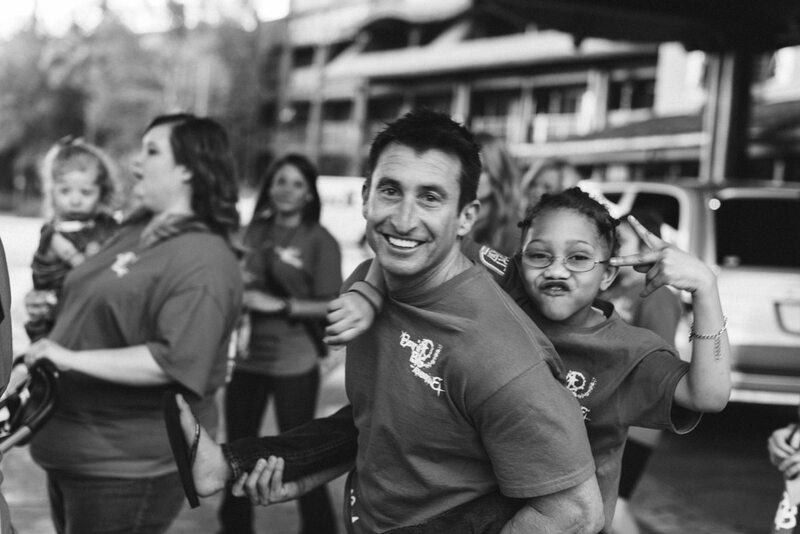 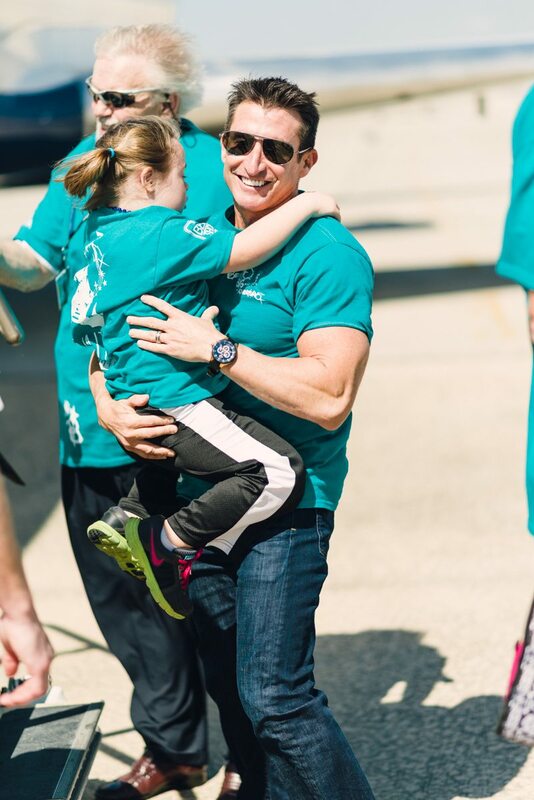 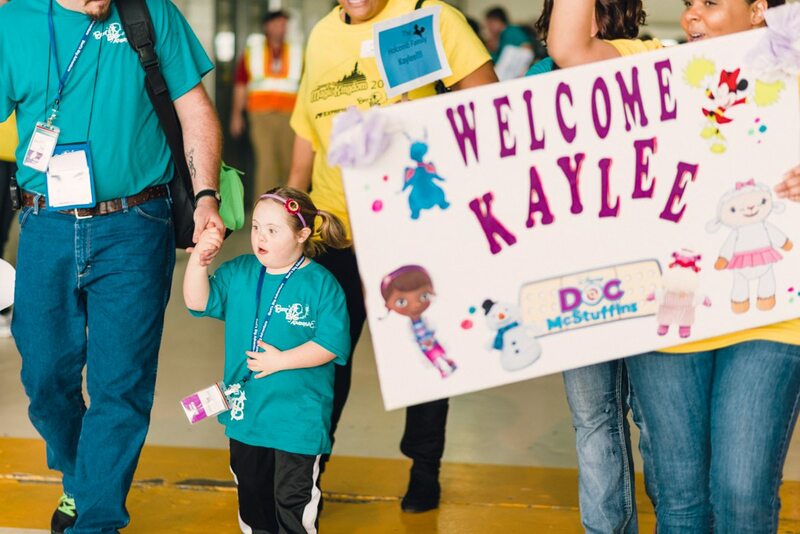 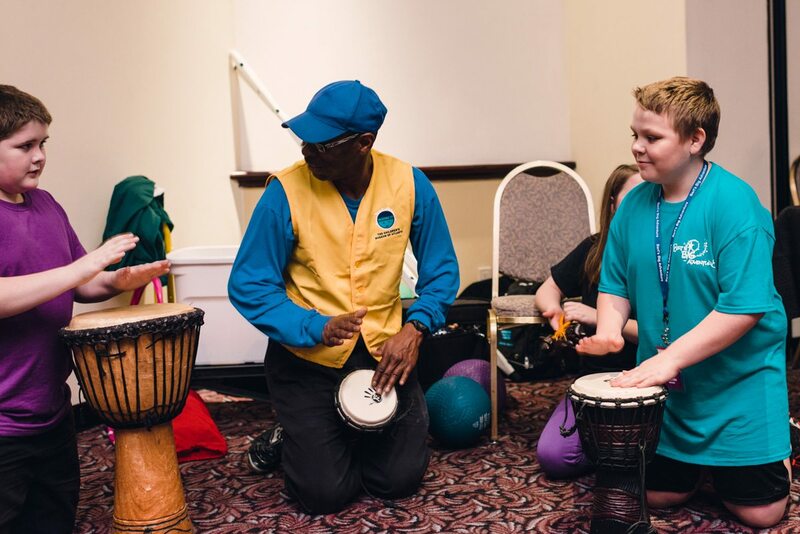 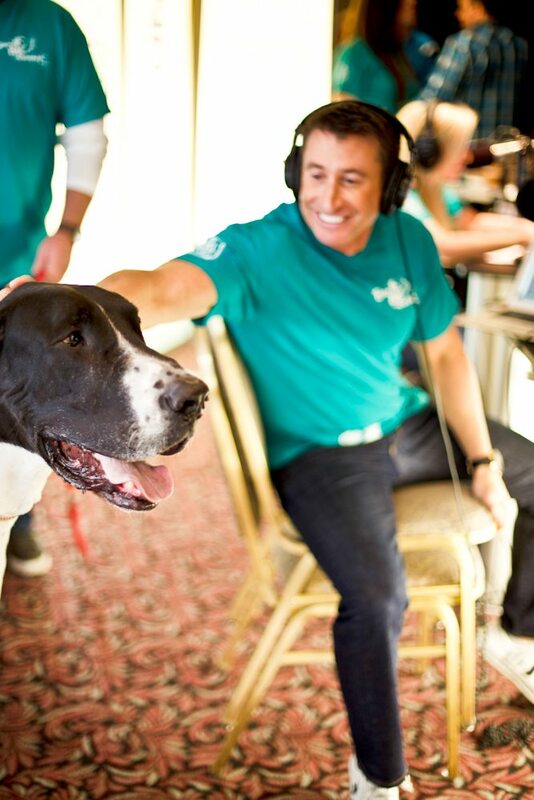 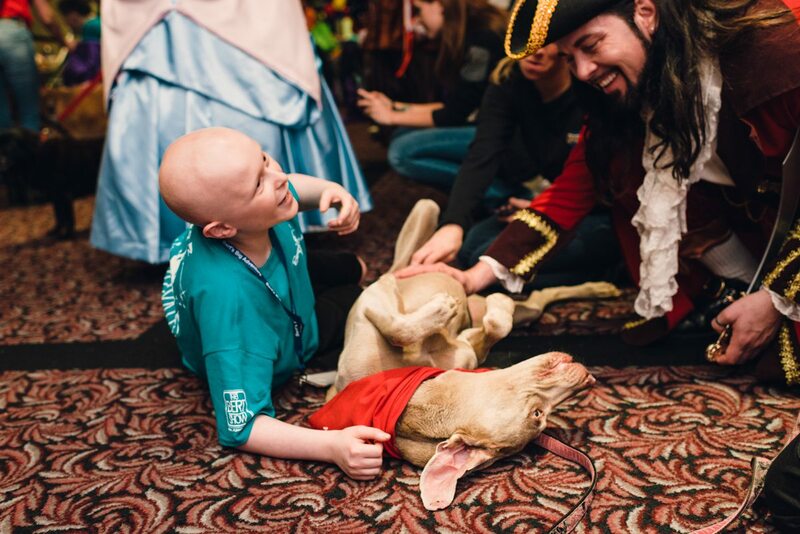 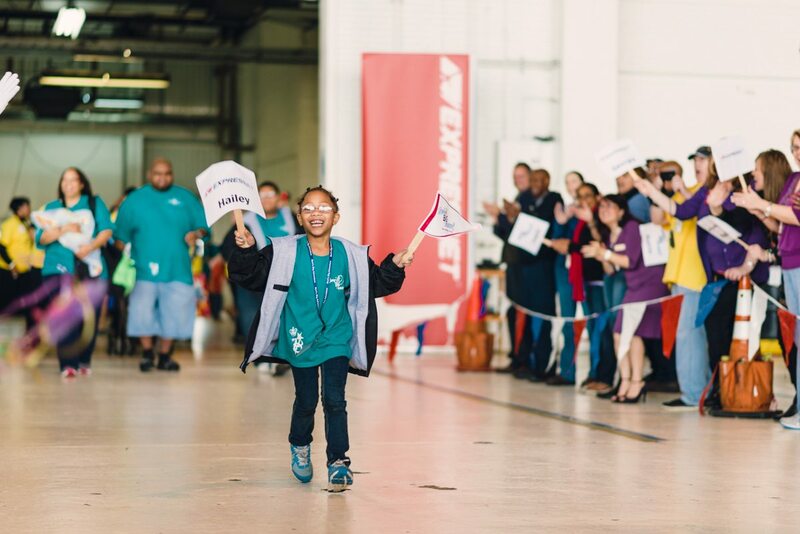 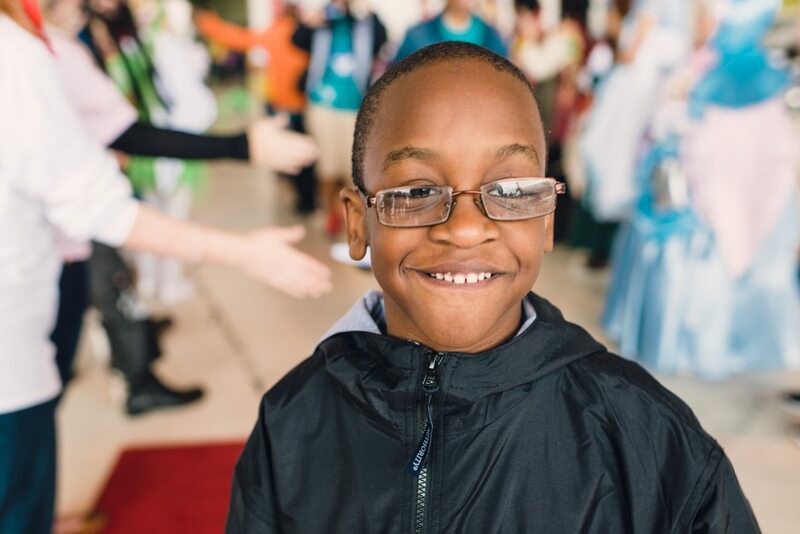 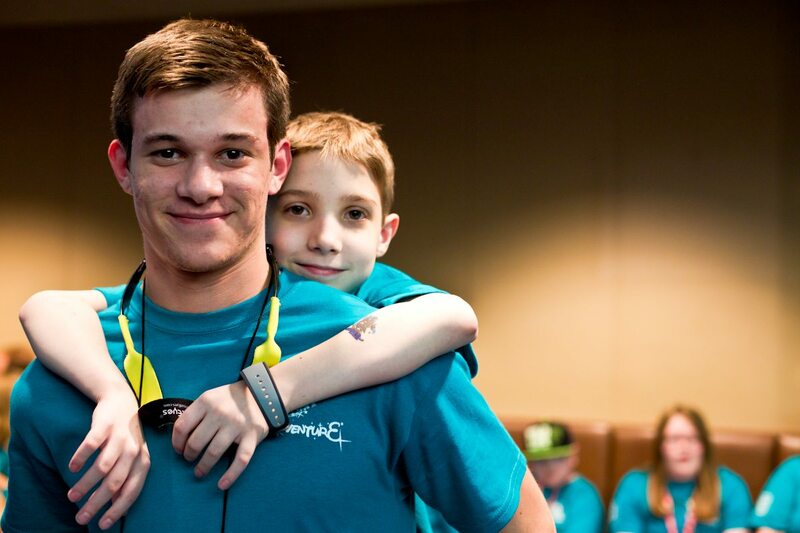 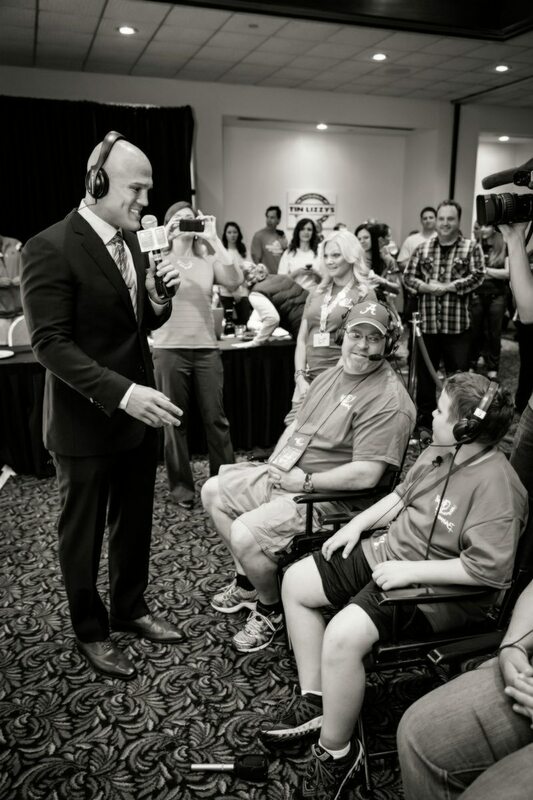 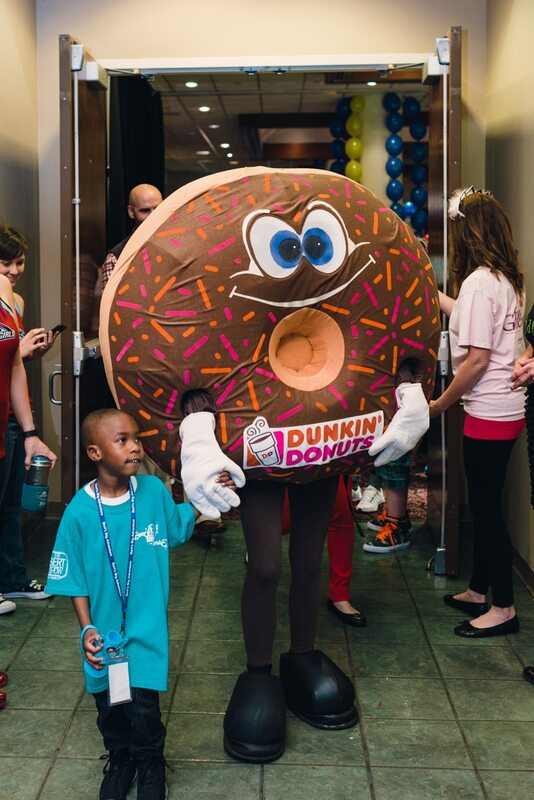 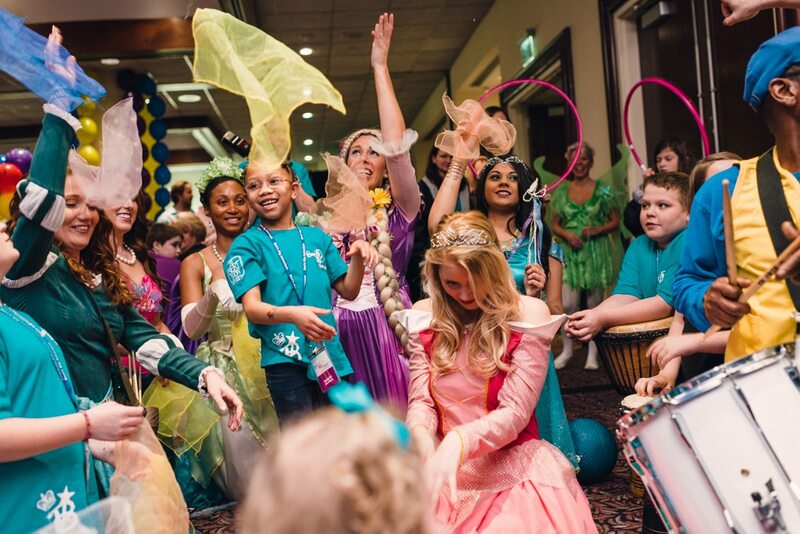 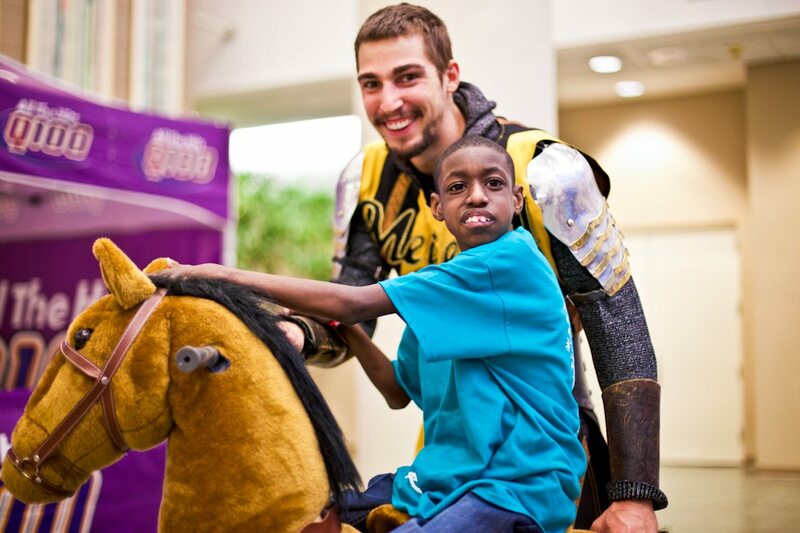 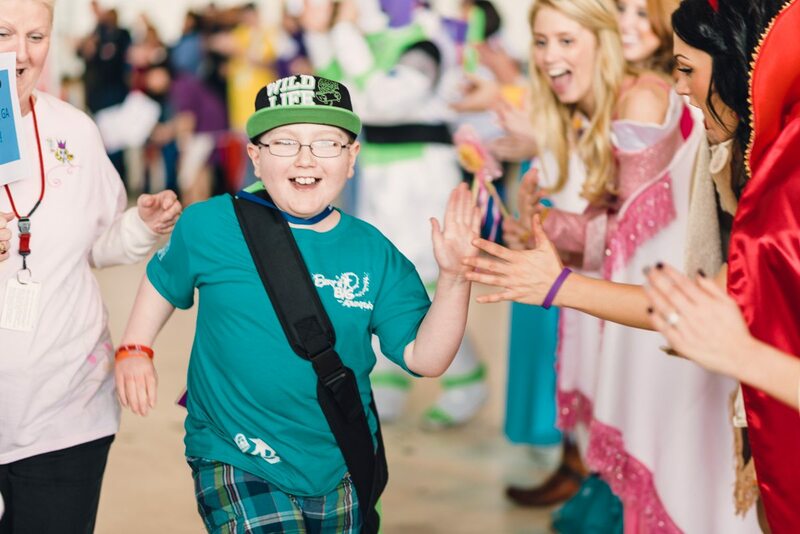 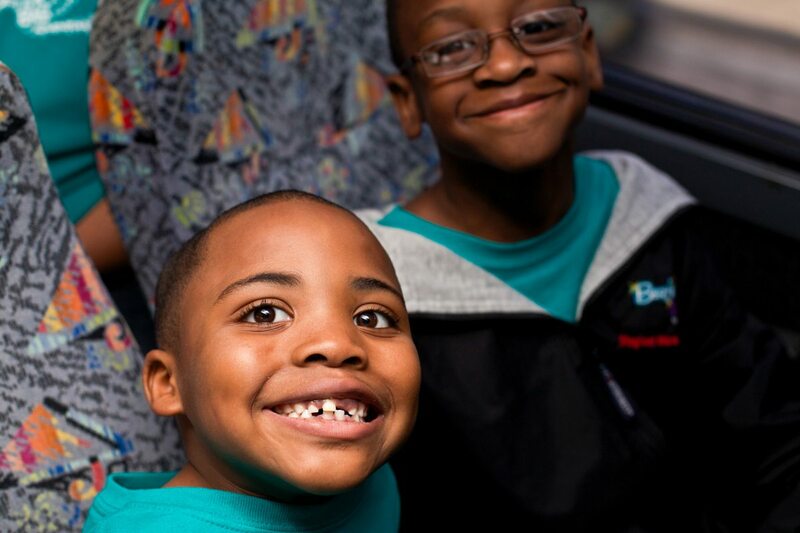 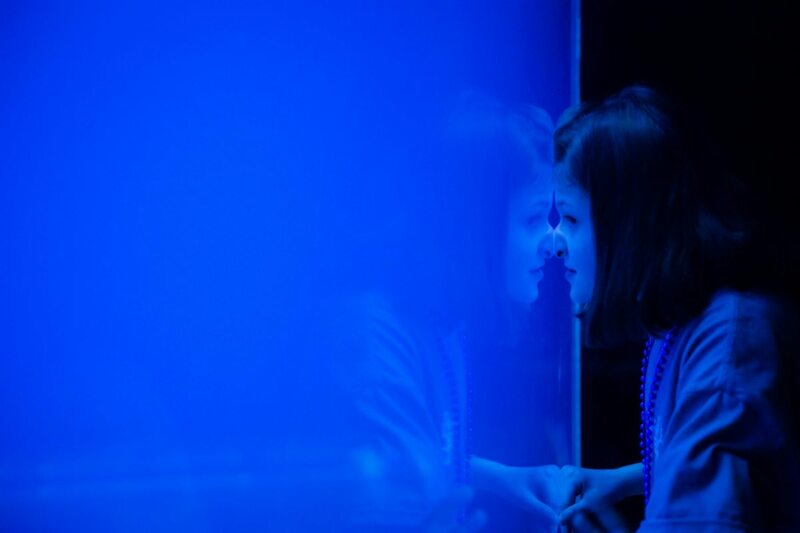 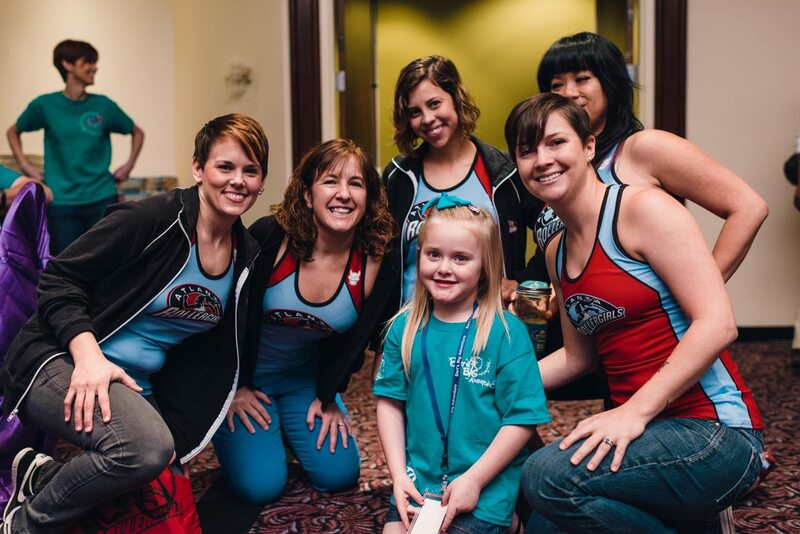 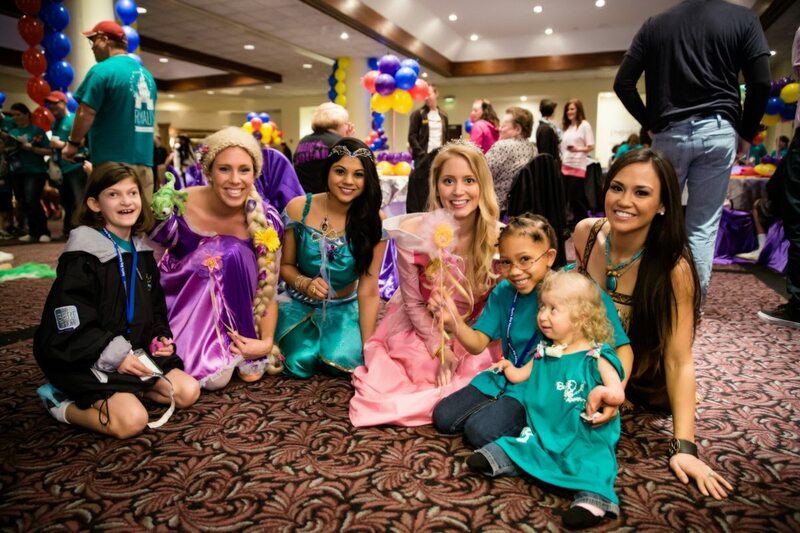 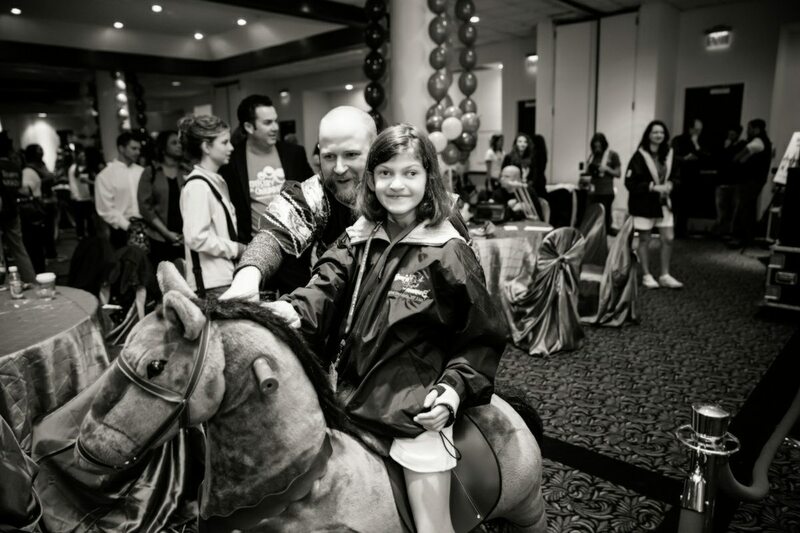 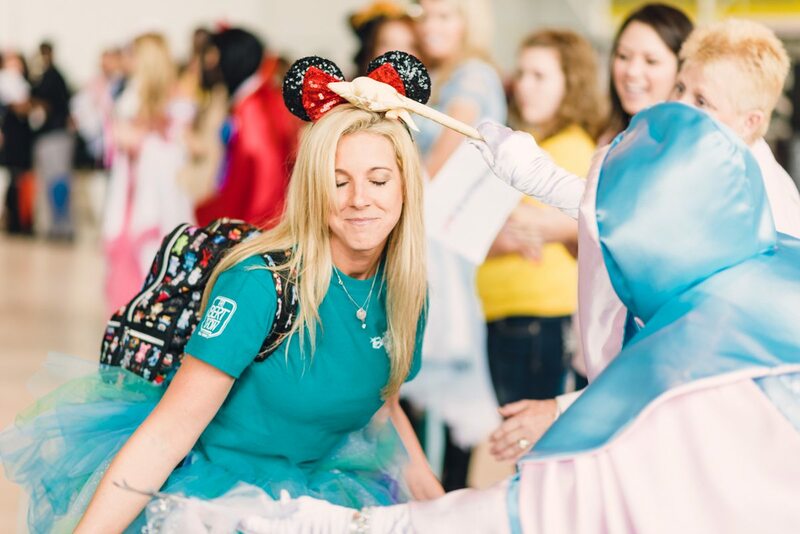 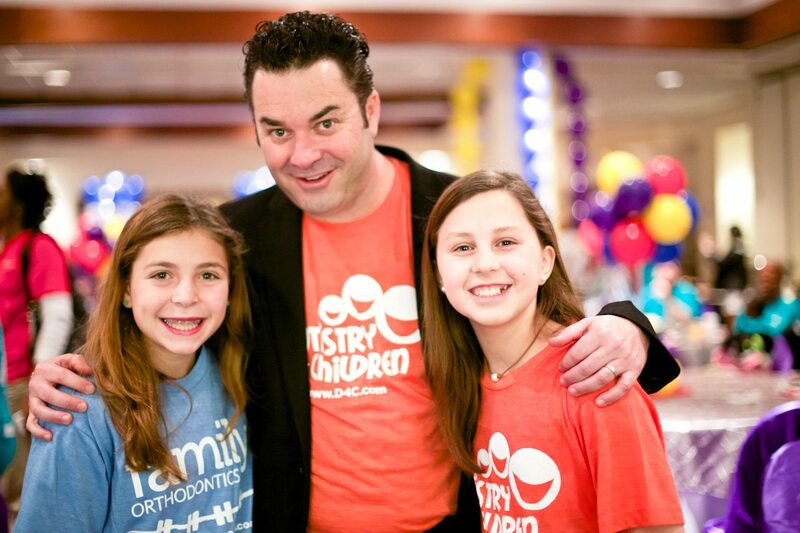 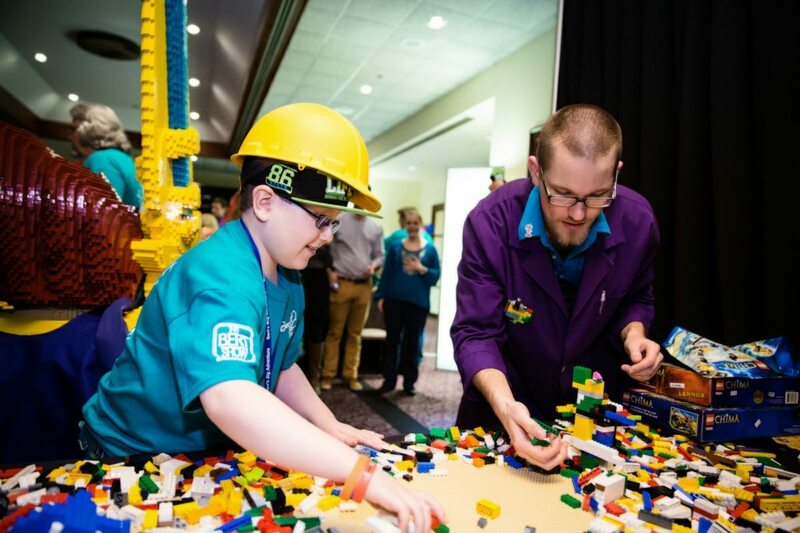 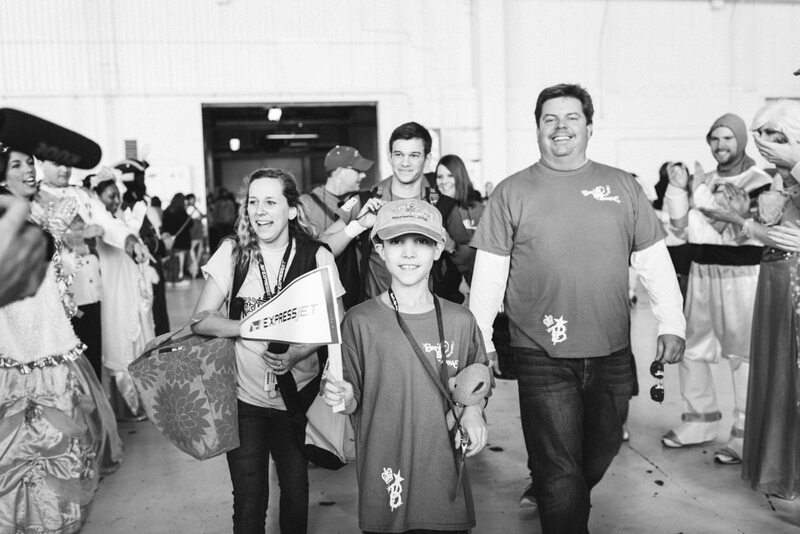 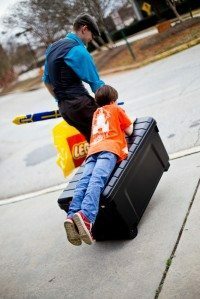 As part of the annual tradition, the send-off party was full of excitement, laughs and tears as The Bert Show revealed many surprises to the families at the Sheraton Gateway Hotel Atlanta Airport. 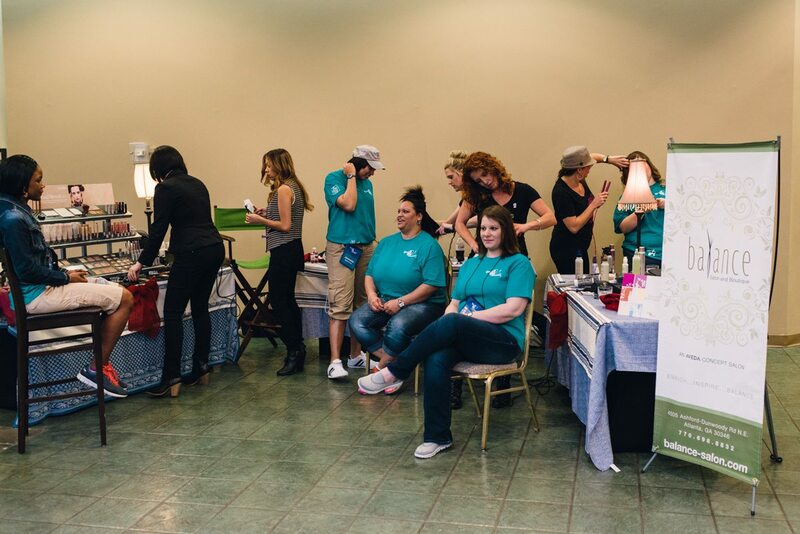 Thank you to the following vendors and sponsors for making this morning so special for everyone! Posh Tot Events, Balloonacy, The Children’s Museum of Atlanta, Carter’s, Balance Salon, Q100, Victoria Kramer Massages, Jumptastic, Tin Lizzy’s Cantina, Happy Tails, Unique Event Elements, Suburban Rental, and special guests from Medieval Times Dinner and Tournament. 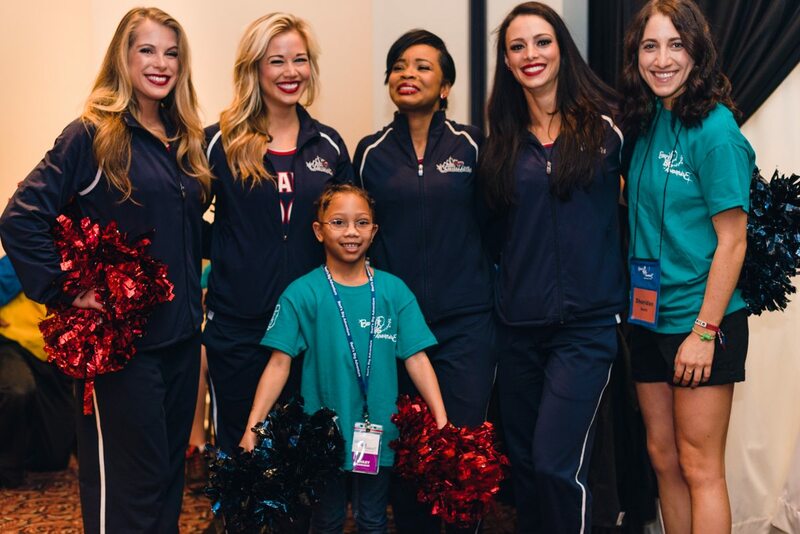 In addition, thank you to LEGOLAND Discovery Center Atlanta, Coy Wire, Atlanta Hawk’s Cheerleaders and the Pittsburgh Pirates. 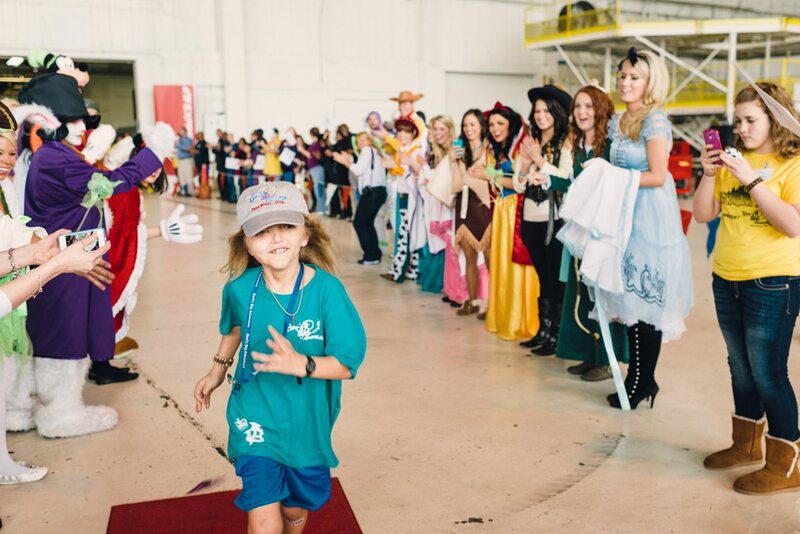 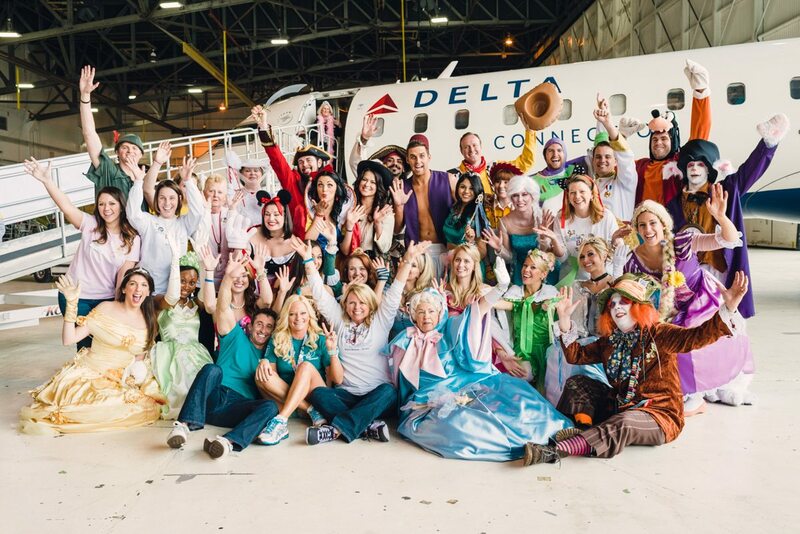 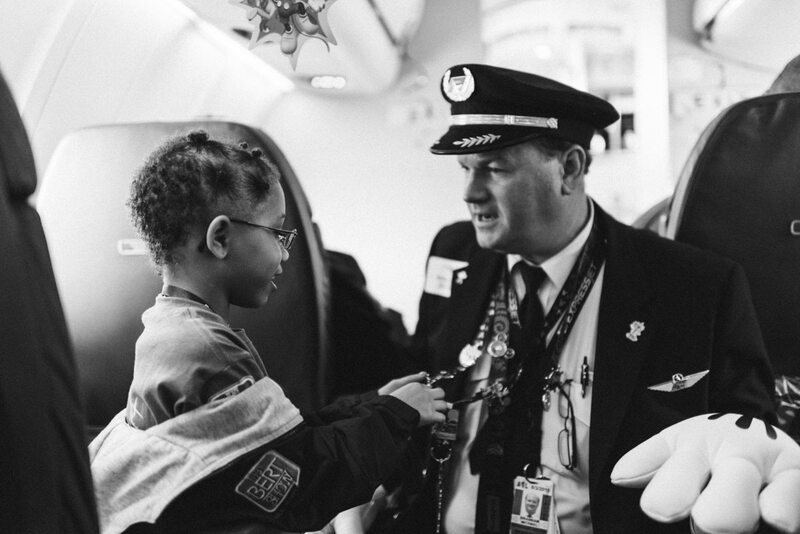 A HUGE thank you to ExpressJet for sponsoring our chartered flight to Walt Disney World for the 7th year in a row! 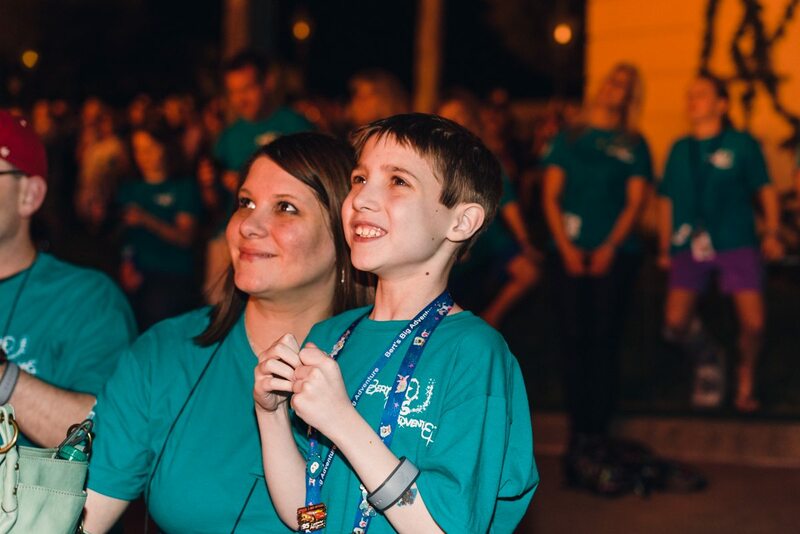 Last but not least, thank you to our super-star-volunteer, Cindy Powers, for all of her support and help during the send off and throughout the year.